Want a quick cup of latte, or that early morning shot of espresso? The Flying Squirrel’s Aeropress Kit is just perfect. Get a quick brew in a minute and help yourself for a nice mug of Aromatique by The Flying Squirrel. Enjoy it with a lip smacking biscotti. 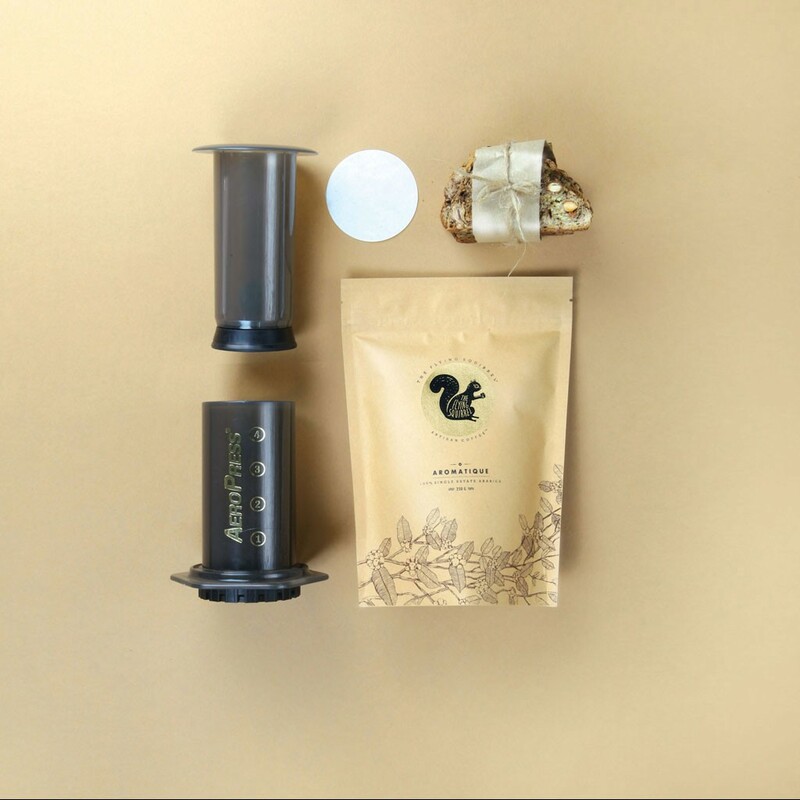 Say good bye to Instant coffee and get delighted with The Flying Squirrel’s Aeropress Combo Kit.